I have a confession to make: I have never been to a Business Partner mixer! Mainly because I like to go home after work and hang out with my family but also because I consider myself an introvert and really thought this type of event would be uncomfortable for me. 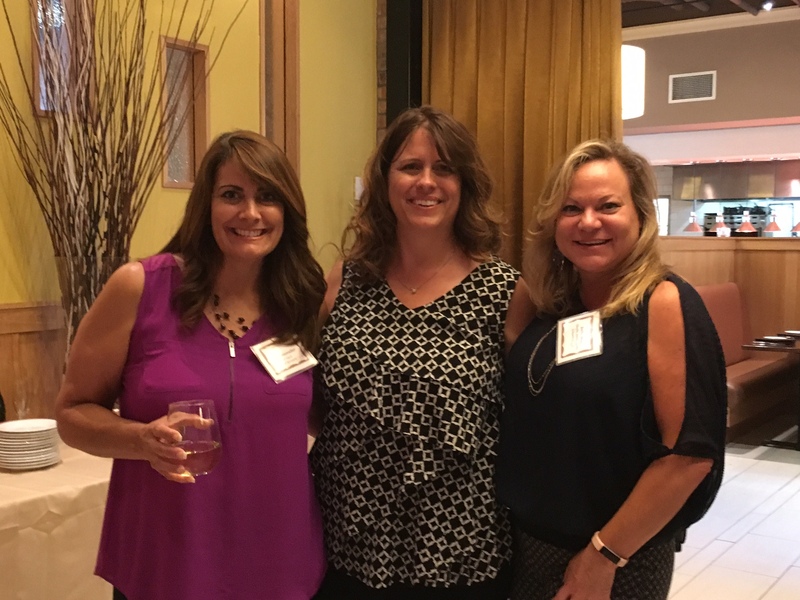 The August Business Partner Mixer was a lot of fun! 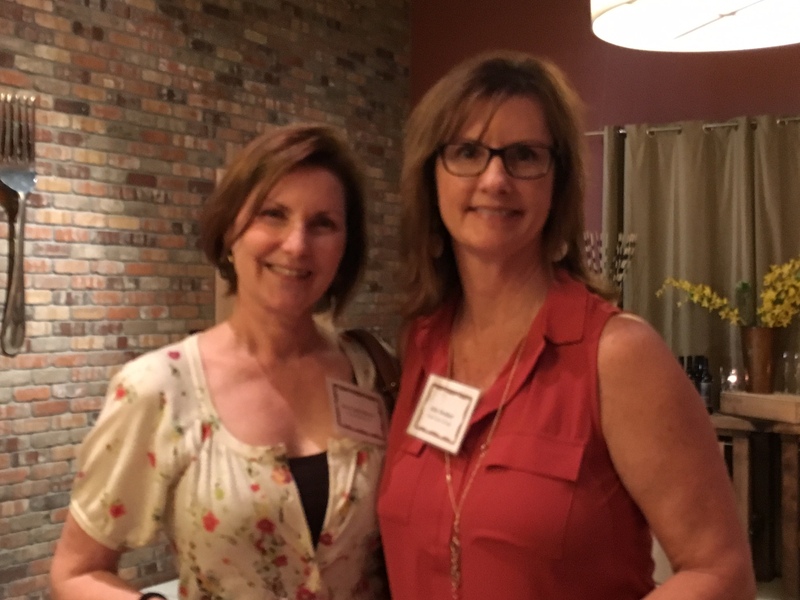 Yes, I went to my first Mixer and it had very little to do with the deal I made with Joelle: I will go but she has to complete the Board Member Spotlight questions (which I am still waiting for . . .). There was a great mix (get it?) of SVALA Board Members and Business Partners talking, eating, drinking and catching up like old friends. 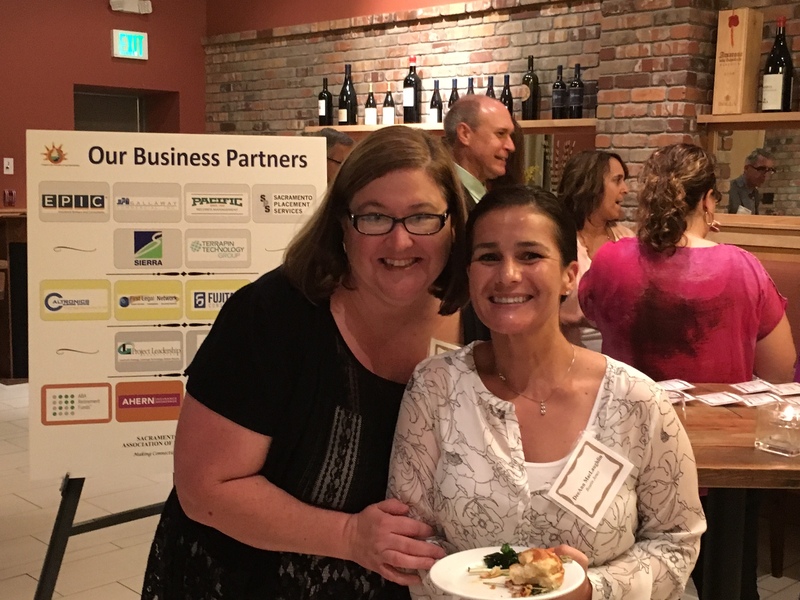 Joelle Stone, the Business Partner Relations Chair, did a terrific job picking out delicious appetizers and a signature drink. Okay, I still don’t know anything about Lychees and now realize I know nothing about soapberries either! No matter, people loved the Lychee in their martinis and declared it delicious. I decided to stick to my sparkling water so will just have to take their word for it. The positive feedback after the event flowed in. 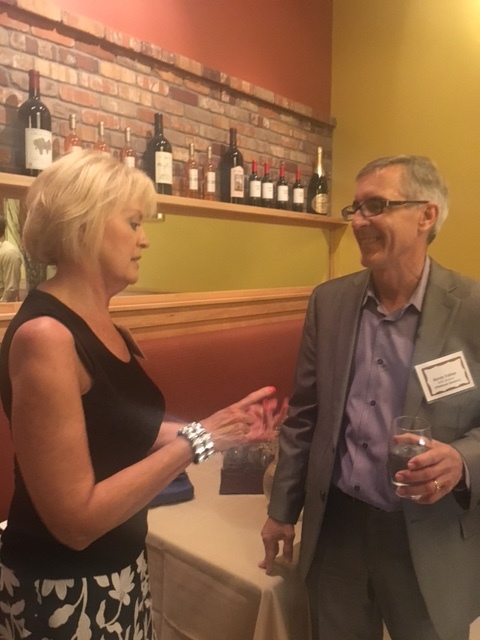 Board Members thought it was terrific to see so many other administrators and Business Partners and commented that the venue was just the right size and they appreciated the easy parking as well as the delectable food. But the Lychee Martini may have been the most talked about part of the event! I enjoyed having time to talk to fellow members and the Business Partners without having to be quiet for a speaker like we do during our monthly luncheons. What I loved was seeing our Business Partners talking not only with the SVALA Board Members but with each other. They were chatting, laughing, posing for pictures (because I made them) and having a great time! There was no competition for business and no sales pitches. What is so lovely about the kind of partnership the SVALA Members and Business Partners have is that sales pitches are not even needed. 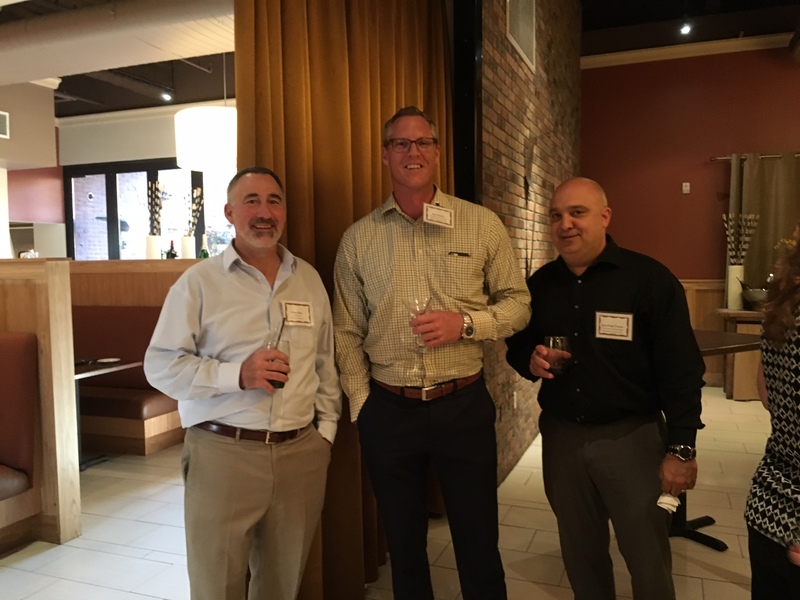 We all just enjoy each other’s company at the mixers and luncheons and when we get back to our offices and need services or supplies we know who to call – our friends who also happen to be our Business Partners. I plan to go to another mixer or two and hope you can make it too!